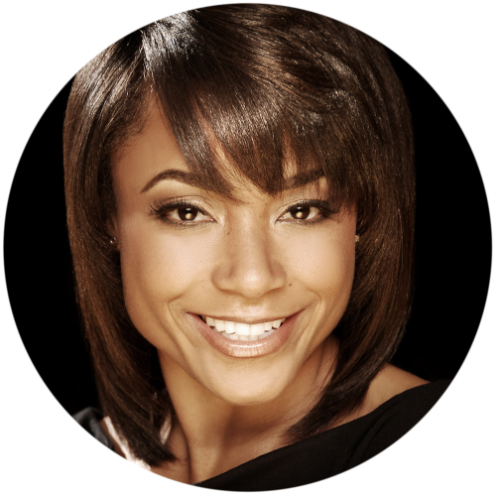 Dominique Dawes is an Olympic Gold Medalist, three-time Olympian, brand ambassador and motivational speaker. She is the only American gymnast to medal at three different Olympic Games in the team competition and the first African-American gymnast to win an Olympic Gold medal. Dominique paved the way for other young African-American gymnasts to strive for Olympic glory, including 2012 Olympic All-Around Gold Medalist Gabrielle Douglas. At the 1996 Atlanta Games, Dominique became the first female African-American gymnast to win an individual medal, capturing bronze with her floor exercise performance, helping solidify her place in the USOC Hall of Fame.